1901. Other volumes in this set include ISBN number(s): 0766156680. Volume 2 of 2. 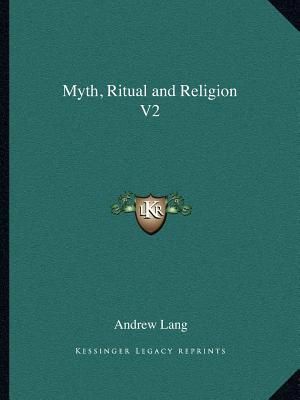 Contents: gods of the lowest races; American divine myths; Mexican divine myths; mythology of Egypt; gods of the Aryans of India; Greek divine myths; heroic and romantic myths; appendices: Fontenelle's forgotten common sense; and reply to objections.